In March we teamed up with Congham Hall in Grimston, Norfolk, combining the wonders of falconry with the spectacular location and hospitality of this hotel. Throughout the year we had a lot of fun meeting new people and delivering our Experience Day packages. As the team grew throughout the year, so did the excitement and we can't wait to do it all again next year! The team has always wanted to be a part of the photography and modelling scene, so at the beginning of this year we began devising a plan for our very own photo-shoot. It was certainly quite a task to take on, but luckily we had a helping hand every step of the way from our good friend Rachel from Maskerade. All the hard work paid off, we made some great new friends, gained a lot of experience, and ended up with some fantastic pieces at the end. Since this first shoot we have had the pleasure of working on several other shoots, including working with Portrait X and Annie Hall, with more shoots to come in 2017. 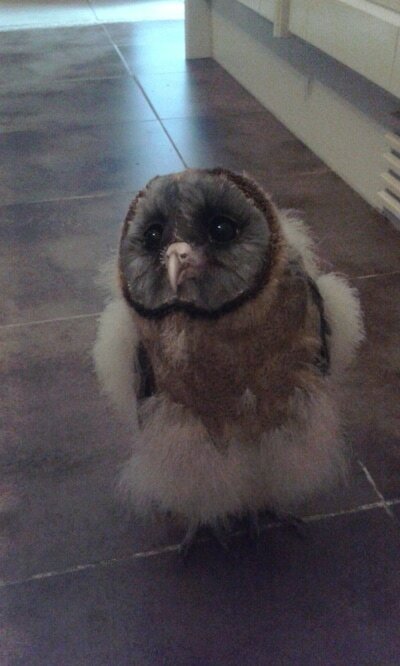 We decided to take baby Nova, half fluff-half fledged, as a treat to end the day. With everyone comfortable in the couple's sweet, we released the bundle of joy to dazzle everyone with his dashing adorableness, stealing everyone's heart as he adventured around the group. We thoroughly enjoyed our time with Joanna, Kenny and their guests and we hope that the experience made their special day that extra bit more magical. Throughout 2016 the team attended several schools, delivering displays, handling sessions, classroom talks and joining in with fair activities. We had the opportunity to teach the children about the wonders of the natural world and the importance of conservation. Everyone enjoyed spending time with these incredible creatures and we hope they will take the lessons they learnt with them as they grow. Once again, the fabulous team at Rainbow Festivals have welcomed us warmly to many of their fantastic fairs throughout the year. We have also had the pleasure of attending several new fairs, including the Rubber Duck Country Music Festival! This year has been all about getting our beautiful little birds' faces out there and showing what they can do. One of the ways we have done this is by beginning to show at Wedding Fairs. During the year we joined the EDP for wedding shows at Thursford and in King's Lynn. We were also lucky enough to be invited to show in Peterborough at one of the amazing fairs hosted by Truly Scrumptious Weddings, and we look forward to joining them for more fairs next year! This year has certainly been a busy one, full of fun, excitement and lessons. As well as all of the work we've put in away from home, there's also been plenty to do at base. 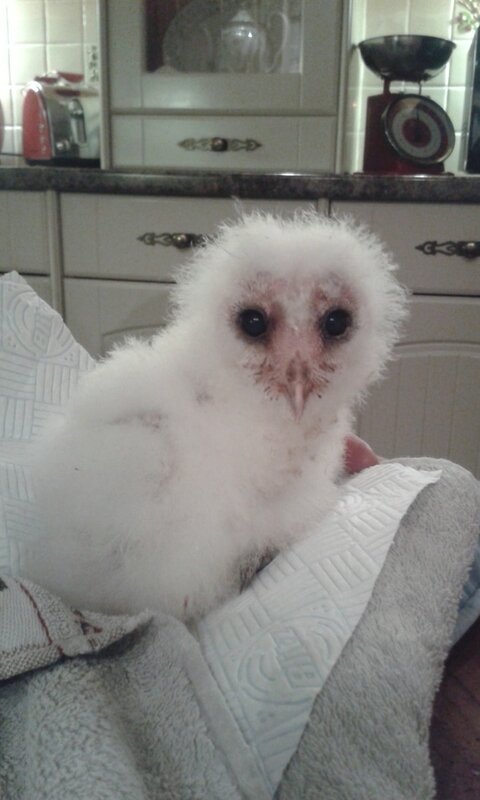 Throughout the year we have been working on building up the team: In February we travelled through the snow over to Wales where we picked up our first bundle of fluff of the year, Nova. Things were off to a chaotic start with this ball of energy running amok in the house, but things only got busier as Cleo arrived in Mach, quickly followed by Casper in April. Already a year old, Cleo spent some time getting to know the team and was quickly getting to grips with her training. The bundles of fluff didn't stay fluffs for long and soon enough these two were off outside and exploring the world before they began their training, which was good timing as it wasn't long before a big baby Mozart arrived. 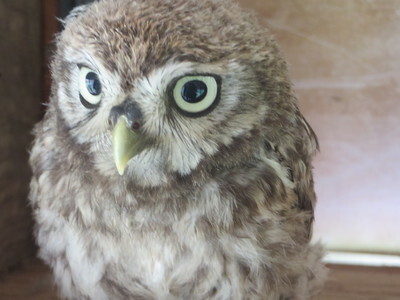 As we were just getting accustomed to Mozart climbing and flying on everything he could, all of a sudden there were three owls in the house as Mouse and Luna seemed to appear from nowhere! But all the hard work paid off, one of the best memories of 2016 will always be lying in the sun with three beautiful baby owls. 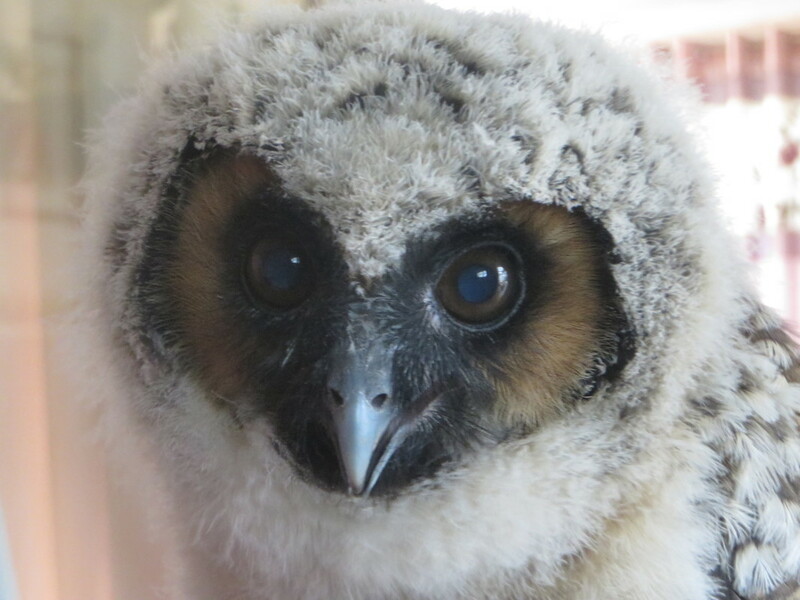 By the end of the summer everyone was getting used to their brand new aviaries and beginning the first steps of training, that is all apart from Nova who simply whizzed through his training and was flying free in no time! 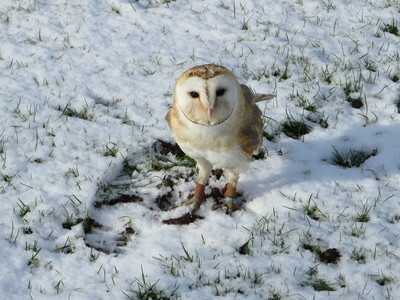 As well as all of the good through the year, we unfortunately had to say good-bye to our beloved Barn owl Mercury who passed away early on in the year. 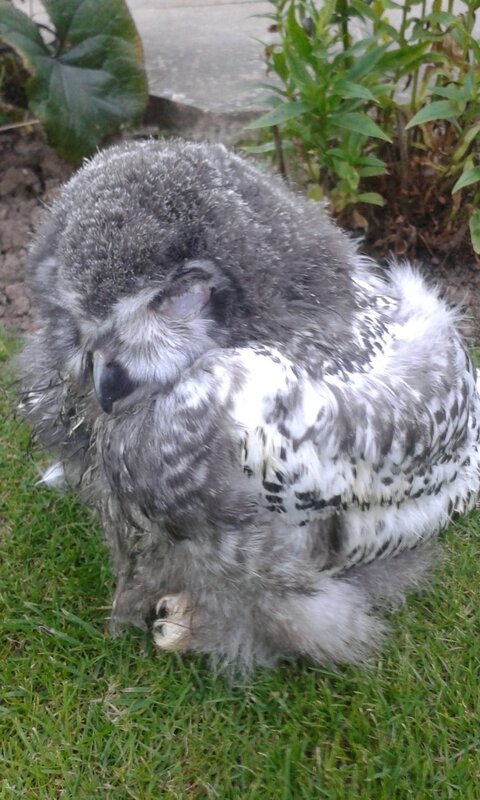 Mercury was a fabulous bird who will be missed by all of us, the runt of the litter who grew into a stunning independent owl who loved everyone. As our first ever owl, she will always hold a special place in our hearts and with the development of our logo we devoted it to her so that she will carry on with us on our journey. Now as we look onto 2017 there's still plenty of work to do and shows to look forward to. We are all exstatic here to see what adventures the year will bring, and we all hope that many of you will have the opportunity be a part of that adventure or at least will enjoy watching the birds' and the team's progress though the year!